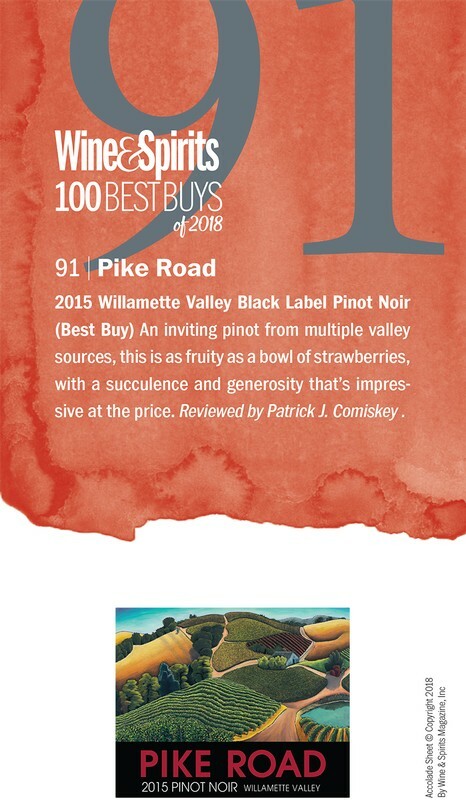 Route 47, our delicious dessert wine, was awarded a Double Gold Medal in the 2019 McMinnville Wine and Food Classic! The McMinnville Wine and Food Classic features a panel of idustry judges- this year's panel including writers from the Oregonian and Great Northwest Wine. This year marks the 26th anniversary of the wine competion. 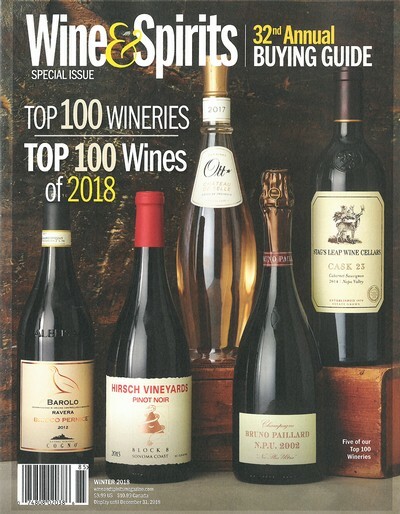 Our 2016 Zenith Vineyard Pinot Noir received a Gold medal in the 2018 Northwest Food & Wine Festival! 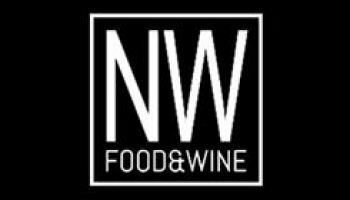 Founded in 2004, the NW Food & Wine Festival showcases high-end wines, foods, spirits and beers for both foodies and industry experts alike. 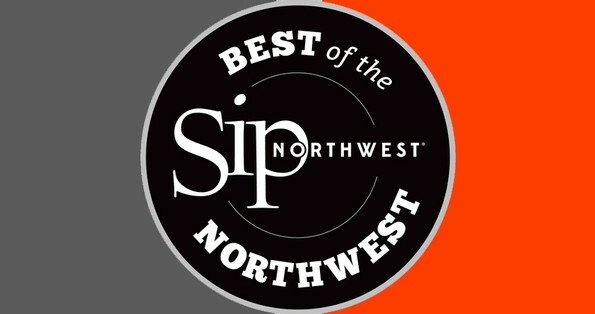 For their Best of the Northwest Awards Issue, Sip Northwest organized a blind tasting with regional wine professionals and our 2016 Willamette Valley Pinot Noir was named a Judge's Pick! "Here's an effortlessly versatile and perfectly food-friendly white wine. This Gris lifts with aromas of lemon verbena, green apple and honeysuckle. A delicious core of melon, peaches and a hint of lemon peel round out the palate. Art fans take note: The label artwork is by Willamette Valley-based Jane Aukshunas, known for her oil pastel pieces."